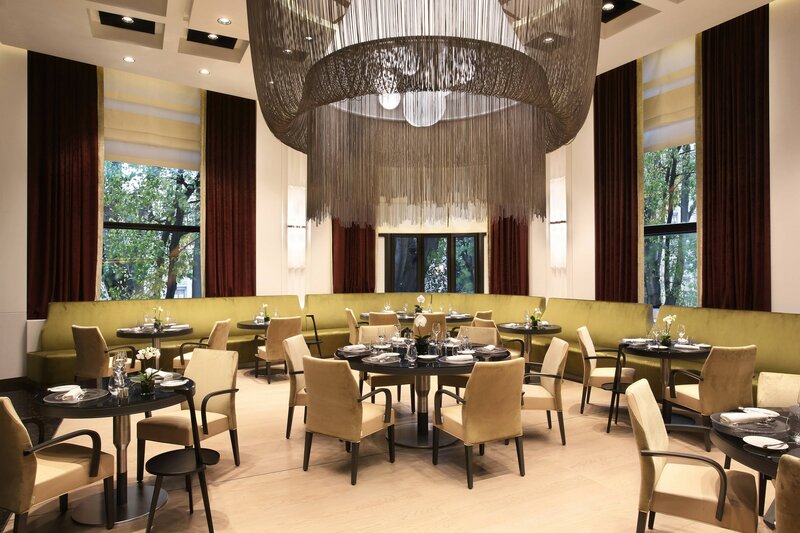 Recognized for its epicurean offering, Excelsior Hotel Gallia has garnered renown for its exceptional Italian cuisine. Overseen by brothers, Chefs Vicenzo and Antonio Lebano, the emphasis is on simple dishes, expertly prepared, and inspired by the region of Lombardy. 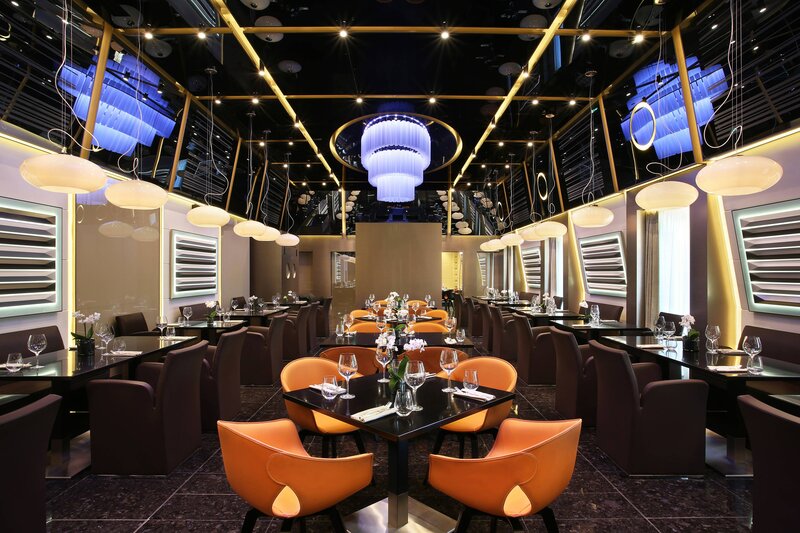 Working alongside three-Michelin starred Cerea family, the rooftop Terrazza Gallia, with its private Maserati dining room, is a particular draw for locals and those seeking innovative cuisine with an exceptional panoramic backdrop. Here’s where mingling between city residents and guests exemplifies Milanese sociability and the fine art of apertivo. Mixologists are on hand to serve cocktails inspired by the dynamic spirit of the city, including the signature, Fernet Branca, a firm Milanese favorite, blending ingredients from a recipe handed down through generations. A combination of dining options inspires a range of creative choices for guests to savor, from Gallia Restaurant where homemade pastries are prepared and buffet breakfast is served, to the Cigar Lounge, affording the opportunity to appreciate well-known liquors and choice tobacco in a refined atmosphere. Authentically Milanese, Gallia Bar offers light bites and quality Arabica coffee, while expert sommeliers oversee the many individually chosen wines stored in The Wine Cellar, complemented by a private dining room for up to 12 guests. Guests encounter a rare merging of fine Italian gastronomic expertise, as the vision of the world-renowned Michelin-star brothers Enrico and Roberto Cerea joins that of the Lebano brothers, Chefs of the Excelsior Hotel Gallia. Espousing the charm of a traditional Italian bar and the hotel&apos;s signature sophistication, Gallia Lounge &Bar boasts a classically Italian-inspired menu. Ideal for a stop any time of day, it celebrates the city’s famous history and cuisine. 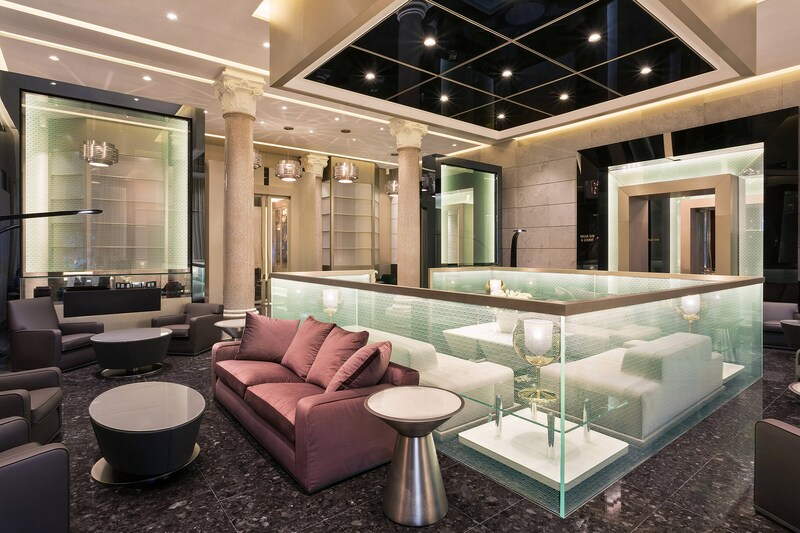 Encapsulating the hotel&apos;s storied past and vibrant present,Terrazza Gallia combines culinary innovation with enchanting rooftop views of Milan and modern décor, which debuts in indoor and outdoor dining areas and a Maserati private dining room for eight. A timeless blend of Italian tradition and worldly elegance, the Gallia Restaurant is an inspiring place to start the day. Nestled on the ground floor, the restaurant offers one of the most famous breakfast in town with a wide choice of homemade pastry. Unfold an epicurean experience in our wine cellar and taste refined Italian wines with an expert team of wine sommeliers. 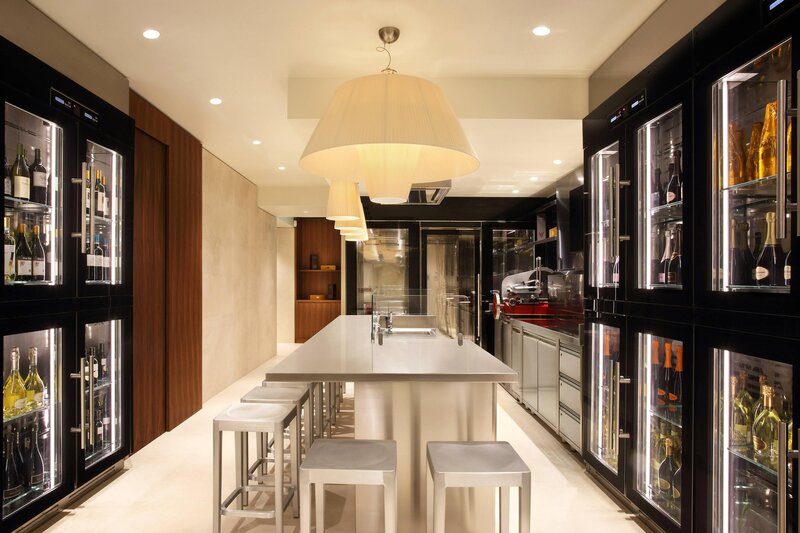 The wine cellar may welcome up to 12 people for an exclusive dinner or cooking classes in the private kitchen. Joia has become a temple of vegetarian cuisine. A crossroad for both gourmet and passionate of natural cuisine. All the ingredients are organic and are mixed in a cuisine that has Nature as first source of inspiration. Giannino dal 1899 enters rightfully into the historic restaurants of Milan with over a hundred years of history. Honoring the Italian and Milanese gastronomic tradition, the Grand Carte offers home-made pasta and other classic dishes. A contemporary bistro born from the passion for modern and essential Italian cuisine. In an intimate and elegant setting, savour simple dishes of the Italian tradition made of genuine, fresh and seasonal selected ingredients.